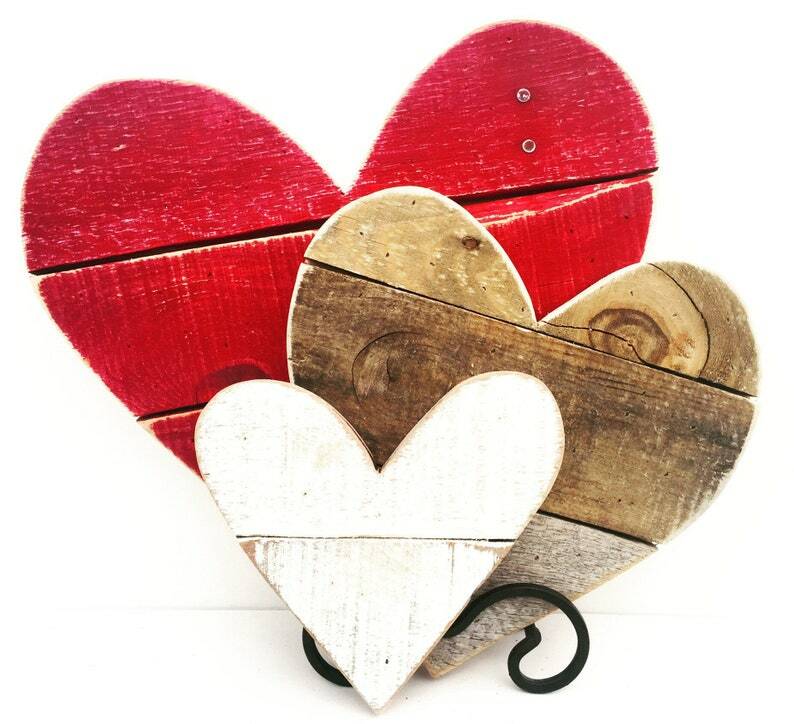 Beautiful and unique wood hearts! 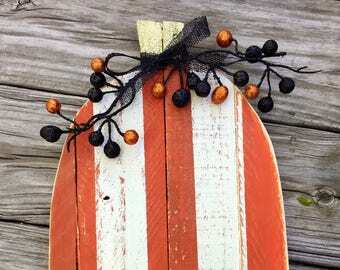 Perfect for your rustic wedding decor and home decor! 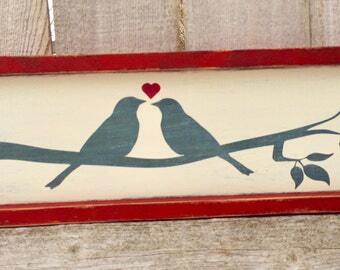 ❤️ This listing is for a set of three reclaimed wood hearts. One small, one medium and one large. ❤️ Constructed of reclaimed barn and pallet lumber. Each piece will be completely unique with varying knots and wood grain. ❤️ Edges are lightly sanded. ❤️ Each heart comes ready to hang and/or prop. 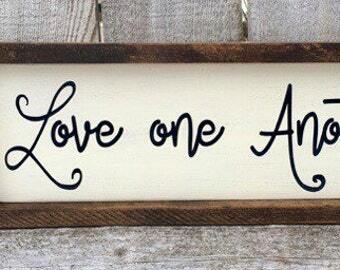 Darling decor idea for a wedding, Valentine’s Day or every day in your home with those you love.